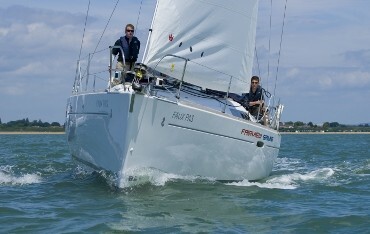 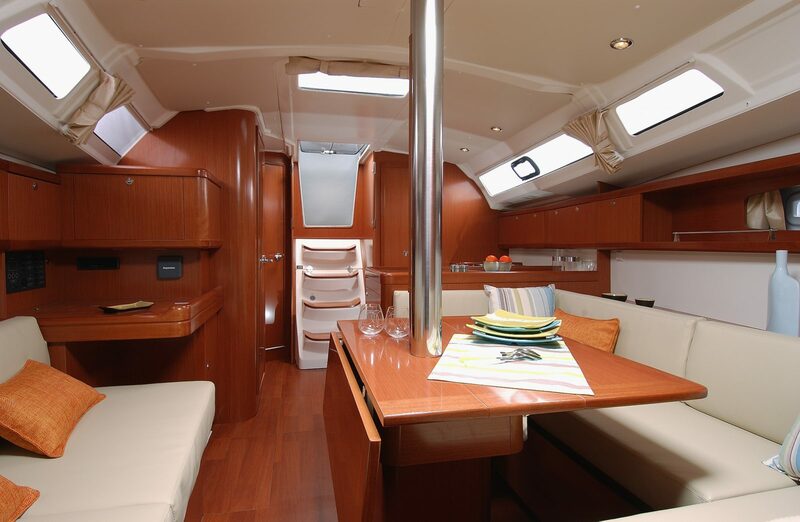 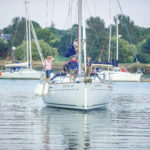 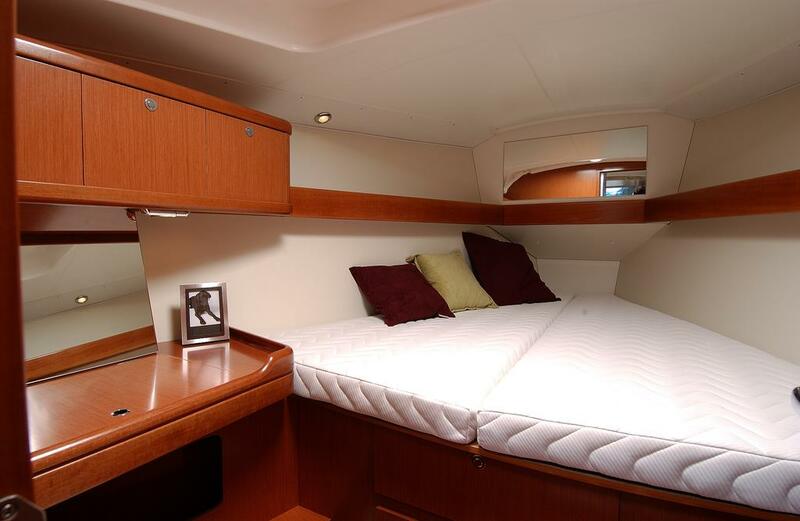 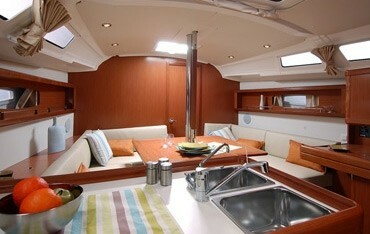 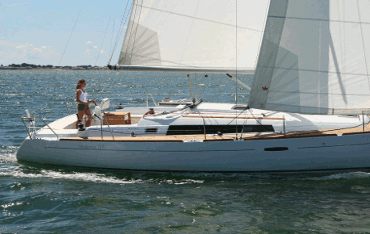 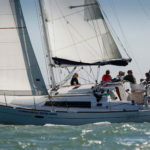 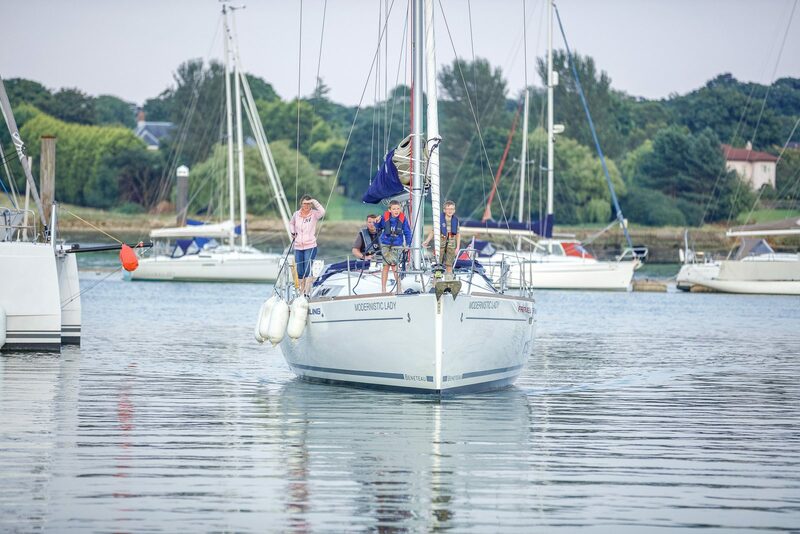 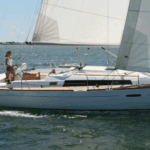 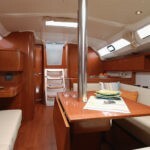 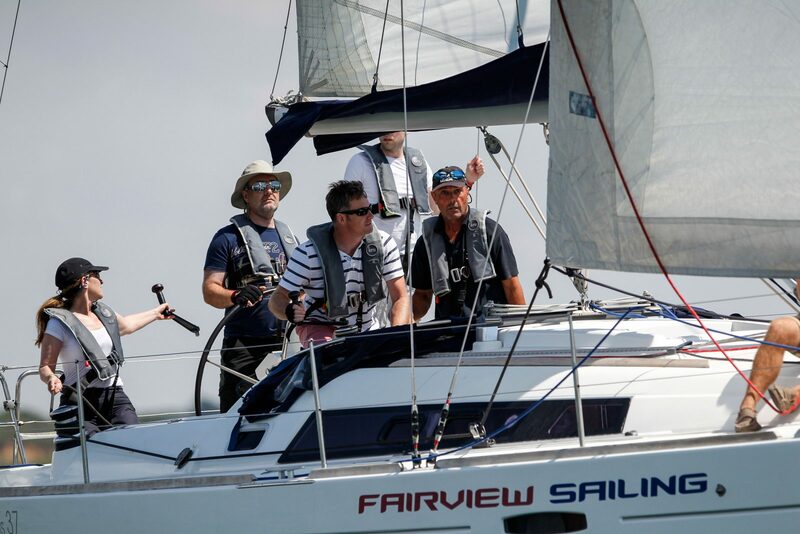 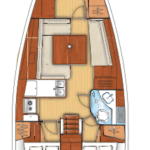 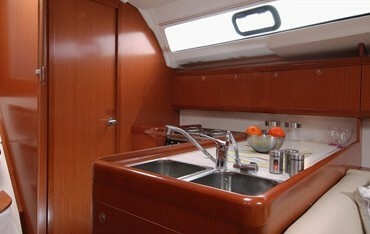 The Beneteau Oceanis 37 is a favorite on the Fairview fleet and is perfect for cruising around the Solent. 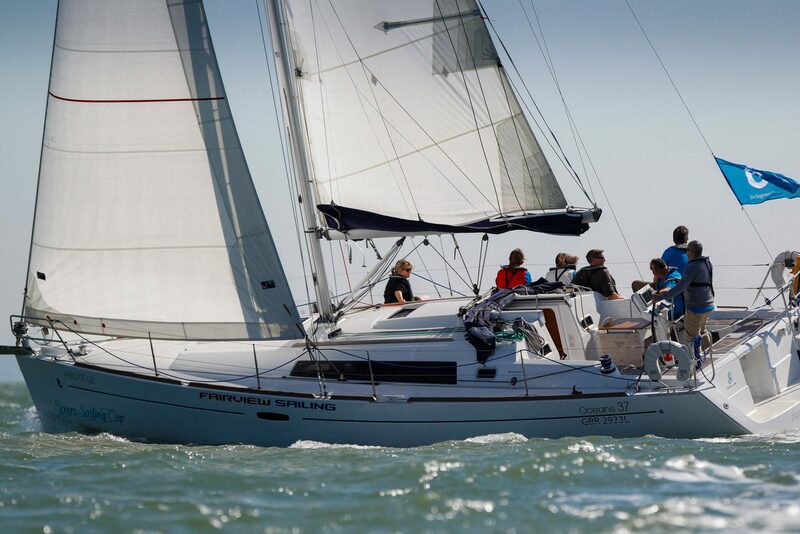 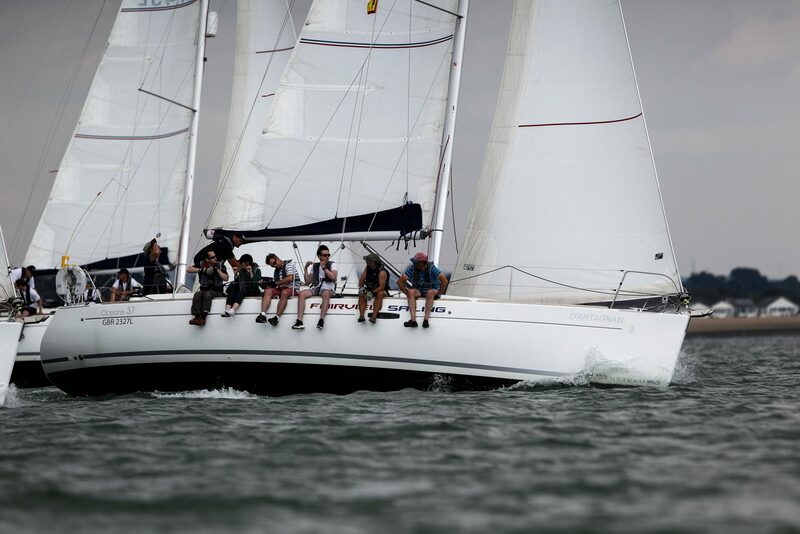 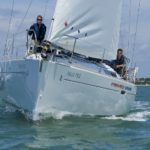 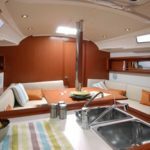 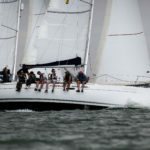 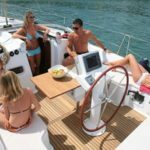 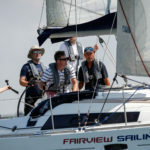 With 18-matched yachts available on the fleet, it is the perfect yacht for larger groups wanting to enter regattas, or set up some in-house team building events. 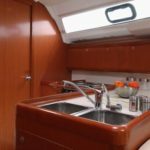 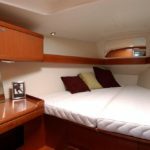 Elegant and well planned, the Beneteau Oceanis 37 delivers rewarding sailing performance and combines it with a contemporary interior treatment from Nauta Design and clean dynamic external lines by Groupe Finot Conq.